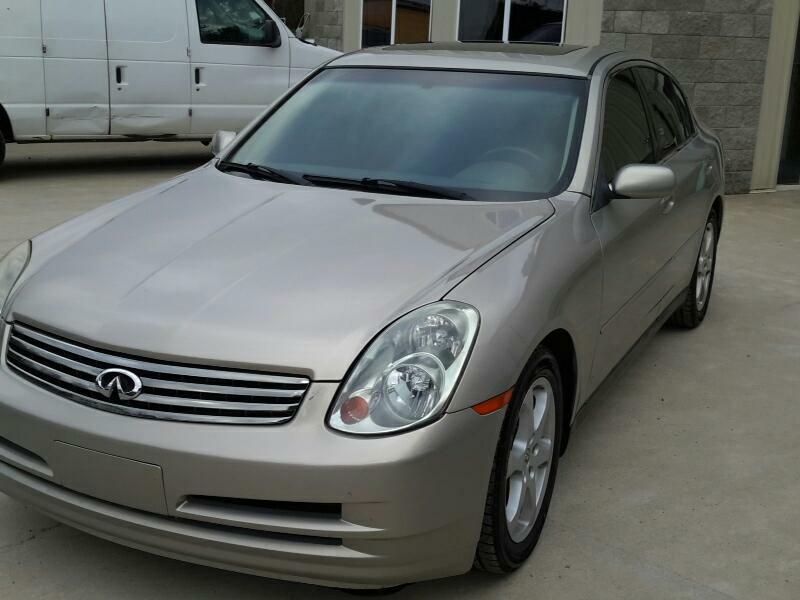 2004 Infiniti G35 sedan Local trade in. Rebuilt title. Very well kept. $5650.